Small hexagonal jug. 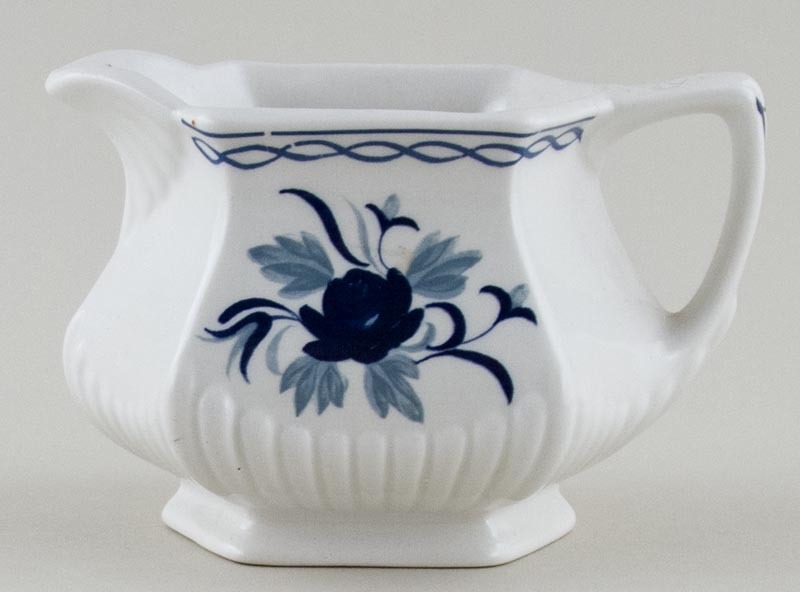 Backstamp: Adams Member of the Wedgwood Group Real English Ironstone Micratex Est 1657 England. Excellent condition.